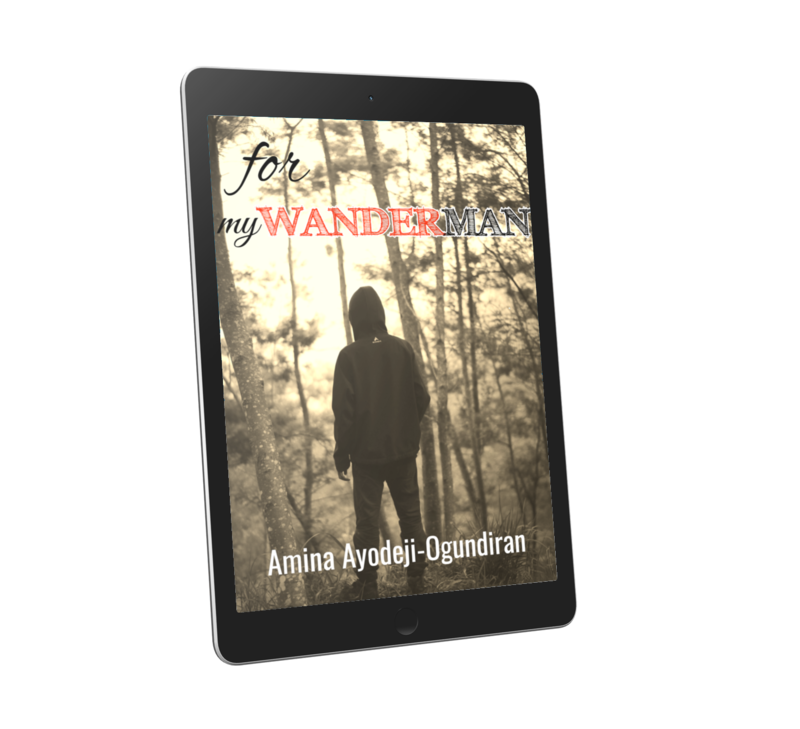 ‘For My Wander Man’ is a collection of poems that captures an era, a time, a people, a nation, a continent. 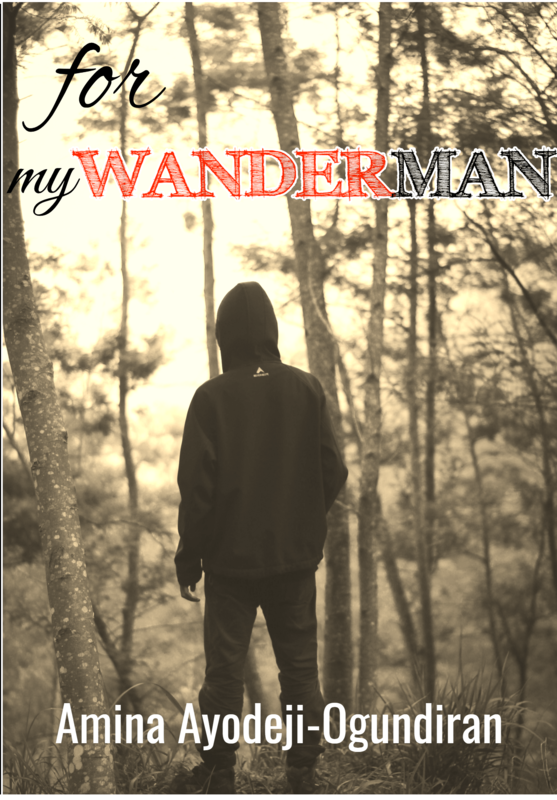 It narrates possible causes why the black man chooses to flee from his land and questions the decision of ‘fleeing’. Amina Ayodeji-Ogundiran is a married mother of two lovely kids, from Kogi State, Nigeria, currently living in Maryland USA. 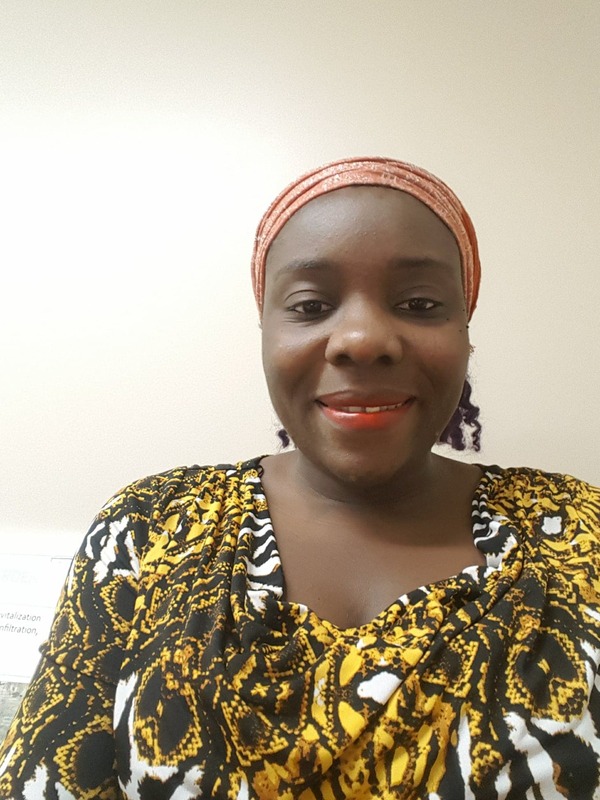 She holds a Master of Arts degree in Human Resource Development from Bowie State University, Maryland, a Bachelor of Arts degree in English Language from Bayero University Kano and hopes to pursue her Doctorate in Organizational Leadership. In June 2018, she became Certified Life Coach, majoring in success and leadership coaching. As a young mother, family is her number one priority and upon graduation from the Human Resource Development Masters’ Program at Bowie State University in December 2017, she made a deliberate decision to invest more in her writing and coaching career. She is highly inspired by everything that lives and dies, and all that exists both in reality and imaginary worlds.